Zenit-19 & MC Helios-77m-4 – the pinnacle of Soviet camera design! 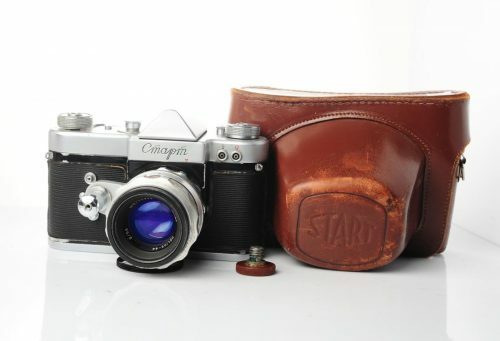 Vintage film START SLR with 13 blades Helios-44 58mm f/2.0 lens! 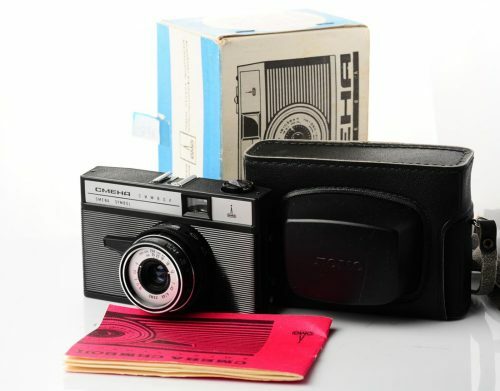 Vintage LOMO Smena-Symbol film camera – minty boxed set! LOMO Smena-Symbol vintage film camera – RED! Anniversary edition Zenit-3m with zebra Helios-44 from 1967! 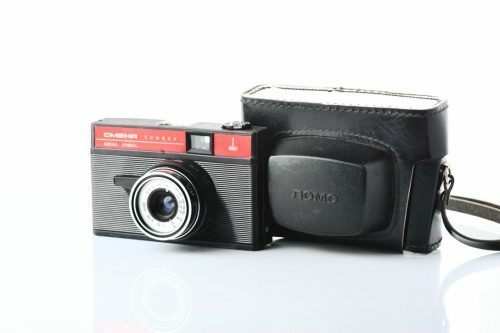 Classic LOMO Smena-8m in minty condition, boxed! FED rangefinder film camera, Leica copy from 1953! FED rangefinder film camera, Leica copy from 1955! Excellent Zenit ET SLR camera with MC Helios-44-3 58mm f/2.0 lens from 1990s!